I was at a breakfast with an older gentleman yesterday who started a family business almost 20 years ago and works with his wife and his son. “Will your son take over the business when you retire?” I asked. That’s a pretty typical response and situation for owners of family businesses. They don’t really have a plan in place and aren’t really sure when and if they will retire. In fact, almost a third of family business owners have no plans to retire. Furthermore, he wasn’t even sure if his son would be taking over if he did retire, or in the unfortunate event of his death. Maybe I should have told him my story. When my dad was 87 years old, I had to carry him out of the family business. I took over and liquidated the business, paying creditors 50 cents on the dollar and rewarding long-term employees with anything left over. While that may sound harsh, he was in the early stages of dementia and had recently gotten swindled out of $300,000. There was very little left of the company. The worst part? I had been telling him for years to sell the company and even had an offer for $5 million ten years before. He turned it down. The family ended up with nothing. All because he had no succession plan in place. Although I had no desire to take over the company, having worked there and turned it around once in the 1980s, he persisted in believing I would one day take it over. If he had planned for and been working with someone else to take over the business, the business could have been saved and provided him with continuing income for his retirement. Maybe if I had told this gentleman my story he might have taken a closer look at a succession plan. I bet if I had asked him if he has life insurance or homeowners insurance or car insurance he would have looked surprised and answered that of course he did. What if something unexpected happened? Then why hasn’t he taken steps to ensure the future of his company by instituting an emergency plan? I use the analogy of driving on the highway. 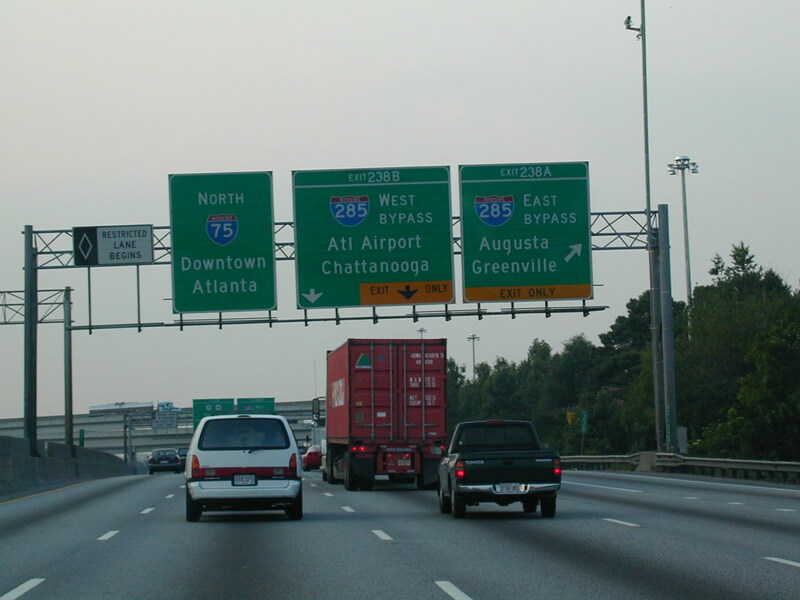 In Atlanta, where I live, we have I-285, an eight-lane perimeter that encircles the city. If I’m driving on 285 in the far left lane and need to get off at the next exit, I need to start planning my moves to the right so I can exit. If I don’t? I miss the exit. I could end up circling the city as one of our Atlanta Braves players did in 1983. Pascual Perez, a pitcher from the Dominican Republic, got lost and drove the 64-mile perimeter three times before running out of gas. He missed the game. While 88% of current family business owners believe their family will still control the business in five years, statistics show that only one in three makes it to the next generation. Sometimes it’s because an owner died. In almost half of all family businesses that failed, the business collapsed because the founder died. In almost 30% of those cases the death was unexpected. The key to making sure your business survives is to have a succession plan. Think of it as adding value to your company as well. Wall Street analysts are now tying market value to a company’s succession plan. IBM and GE have strong succession plans and Wall Street took notice. I know it’s not a lot of fun to talk about what happens when you die. But it’s not fun to talk about what happens when your house burns down or if you wreck your car. But we protect ourselves in the event those unfortunate events occur, while hoping they never do. However, we know for a fact no one gets out of this life alive. So even if a family business owner doesn’t ever retire, he will die one day. And the only way to make sure his business doesn’t go with him is to make a viable succession plan. This entry was posted in Family Businesses and tagged Atlanta Braves, Family business, I-285, Lee Katz, Pascual Perez, Succession Plan. Bookmark the permalink.